After a couple posts from me about DJ’s, it’s time to shift gears a bit and introduce you all to Inchworm. A local band that I had been hearing about for the last year or so. I even know a few members, but until 3 weeks ago I had never heard them before. So there I was, standing outside the bar and all I could hear was this great voice resonating onto the sidewalk. “Who is that?” It was Matt Baugher, who I’d met the year before and was then part of another band along with drummer, Mike Holtz. 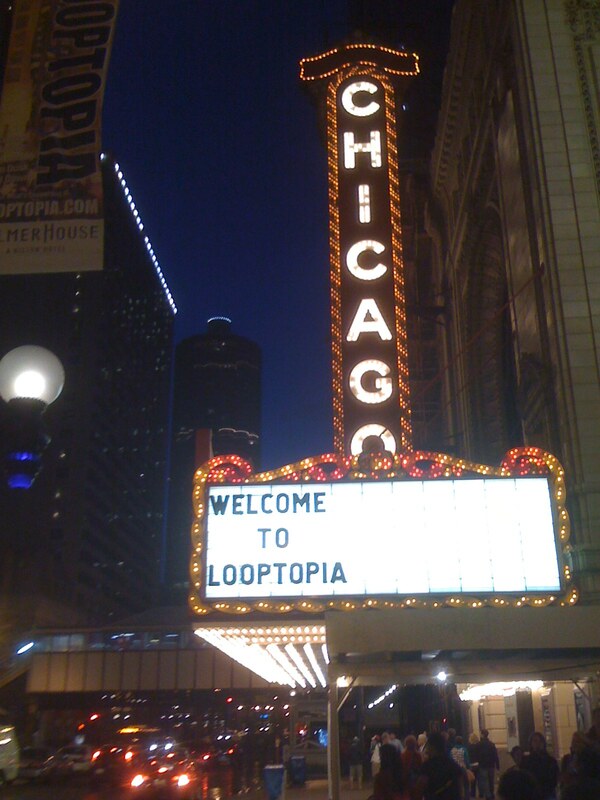 Both played Lollapalooza last year, but I had always heard that Inchworm was their gem and work-in-progress. A gem indeed and really worth a good listen. Don’t believe me? Well, Richard Milne on WXRT featured them recently on Local Anesthetic so take his lead. You’ll hear fantastic music that’s an enduring culmination of blues, rock, folk, and pop – a blend in good measure that will keep you listening. And I have to tell you, I’d never heard Matt sing before and what a nice surprise that was. Moreover, Inchworm is sharing with you by offering NBC Street Team readers an exclusive free download of their EP which was previously only available to “the industry”. Grab this sampling of their music while you can because it will only be available until their official CD release this Friday. Speaking of the CD release, Inchworm sounds even better live so be sure to hit their CD release party this Friday at Darkroom. If you just can’t get enough, click here to buy their new CD ‘Sheep in Wolf’s Clothing’ on iTunes now! 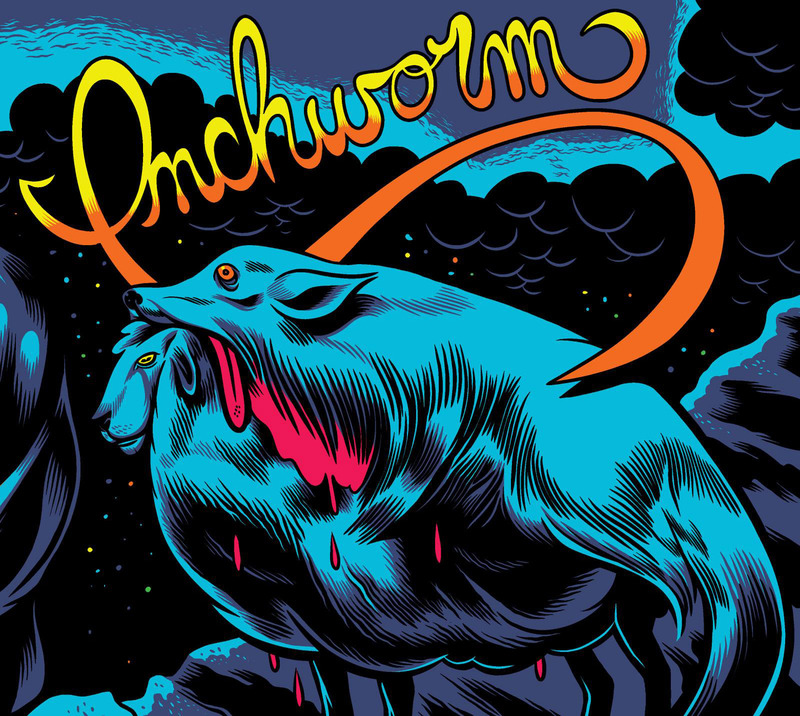 Come on out, hear Inchworm, meet Inchworm, buy Inchworm a beer to thank them for the free download, and then pick up a CD – all at Darkroom this Friday night! …The Gravetones! Didn’t you know? One day while checking out new music, I stumbled upon this band that reminded me a bit of The Cramps and The Ramones. On a visit to their Myspace page, I noticed that they list Elvis, The Damned, and 45 Grave (among other bands) as their influences and I knew that the music would be something worthwhile. And it is! There are a lot of bands in Chicago – and I like a ton of them – but, over the years the music that I’ve found to be high energy, made you aggressive and upbeat at the same time, and had a unique, but familiar sound, were dominantly from other cities or other countries. The Gravetones are a Chicago band and I couldn’t be more pleased about that. They’ve been around for quite a while with various band members, but I think they’ve nailed it with the current lineup and the new CD, “Dig It” on the Criminal IQ label. No one has an excuse for not catching them live because they have two upcoming shows on two sides of the city. This weekend they open at Beat Kitchen on Sunday, June 22nd and next month on Saturday, July 5th at Reggie’s. 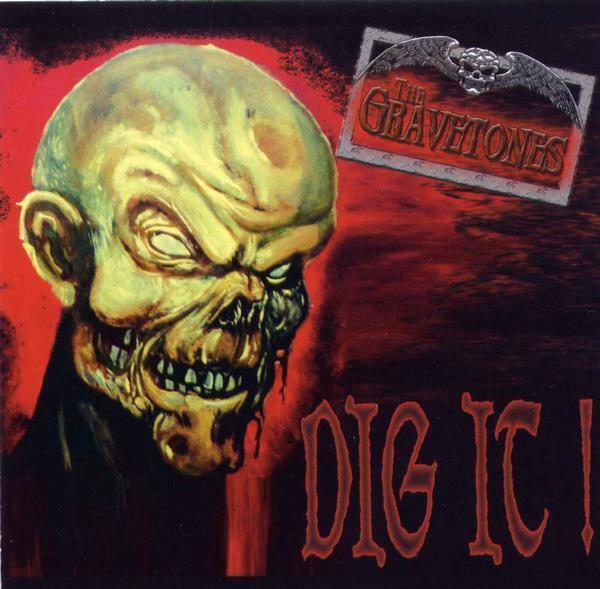 Despite what many think about bands that aren’t the average bar scene/rock band sound with a neighborhood fan base, The Gravetones are a welcoming bunch of guys who have a humorously macabre style that makes psychobilly-punk accessible to the playful macabre in anyone. Come out on Sunday! 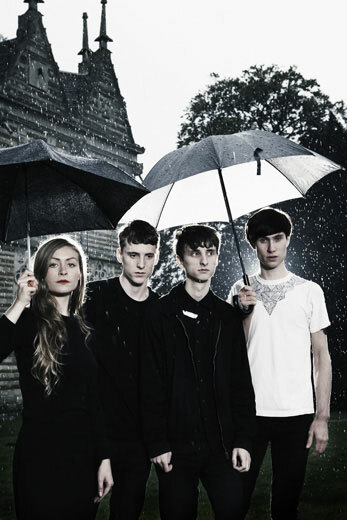 Sunday, June 22nd – 6:30 p.m.
Aside from the arrival of the UK band, These New Puritans at Subterranean, this weekend seems to be the time to get your goth on. 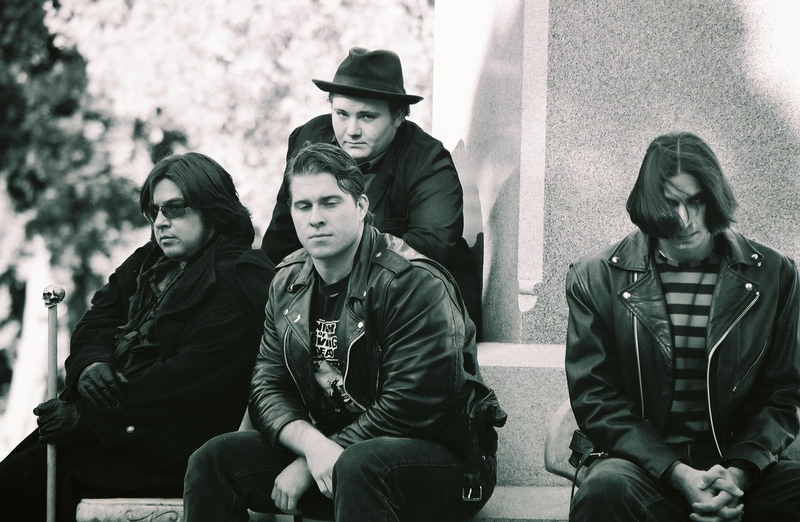 Specifically your L.A., old school goth with some local flare as an opener. I know some of you are grimacing and thinking, “Oh gosh, those people”, but really it’s just music with a certain sort of sound albeit darker than your average rock bands. Besides, a little black-on-black fashion never hurt anyone. One of these bands were among the first in the genre way before goth was goth. The other band was part of the goth resurgence in the 90’s. Coming to us from L.A. this weekend are London After Midnight tonight at Metro and Christian Death with local guys, My Cold Dead Hand on Saturday at Reggie’s. Also on Saturday at Subterranean is the non-goth and long awaited U.S. arrival of the UK band, These New Puritans. I read a joke today with a funny little photo, “Emo is goth for [sissies]”. This music is definitely not for sissies. For some goth humor, check out the BBC series, “Goths” here. 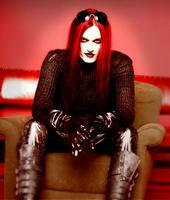 London After Midnight (LAM) was formed in the 1990’s by Sean Brennan. 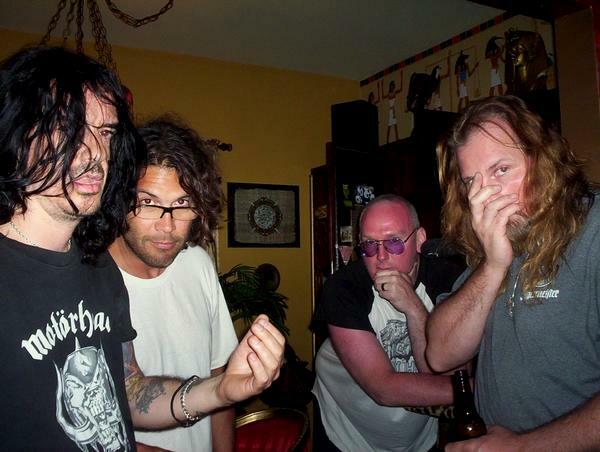 Some critics believe the goth revival in the 90’s was led in part by LAM, though Brennan shuns the idea that he is “goth” and comments that he finds the generalization artistically limiting. He probably feels that way because it does bring stereotypes to mind, yet he is outspoken on many social and political issues such as animal rights, environmental concerns, and liberal politics. I noticed some photographs of him in what appeared to be leather pants, but the captions read “No, the pants and shoes are not leather”. Sean is a vegan and truly supports animal rights, though it took me a minute to figure out the reason for the captions. 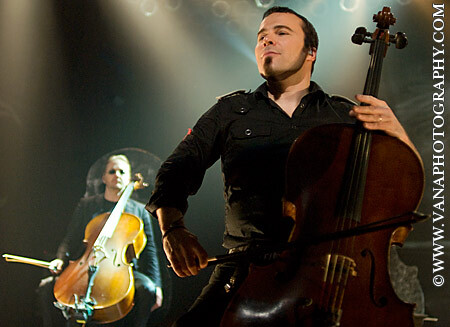 The recently released album, “Violent Acts of Beauty” on the Metropolis label shows that politics are on Sean’s mind lately with tracks such as “Republic” and “Feeling Fascist”. I believe this is London After Midnight’s first Chicago appearance ever. If you’d rather hear a new band that might be the forefathers (and mother) of their own genre, how about checking out the UK band, These New Puritans? This big beat, Brit-punk, somewhat electronic, and generally great four piece band is influenced by an eclectic mix such as Wu Tang Clan, The Fall, and Sonic Youth. To me, music is subjective so I can’t even begin to explain it to you in better terms, but they’re far better than usual post-punk sounds with a definite style of their own. Get a listen to the tracks “Numbers” and “Elvis” at the band’s Myspace page or watch the YouTube video Swords of Truth. The album “Swords Of Truth”, released in May on the Domino label is definitely raucous, so I’m sure the live set will be worthwhile and will have you screaming for more.